Women's Original Midlayer Jacket is rated 4.5 out of 5 by 25. 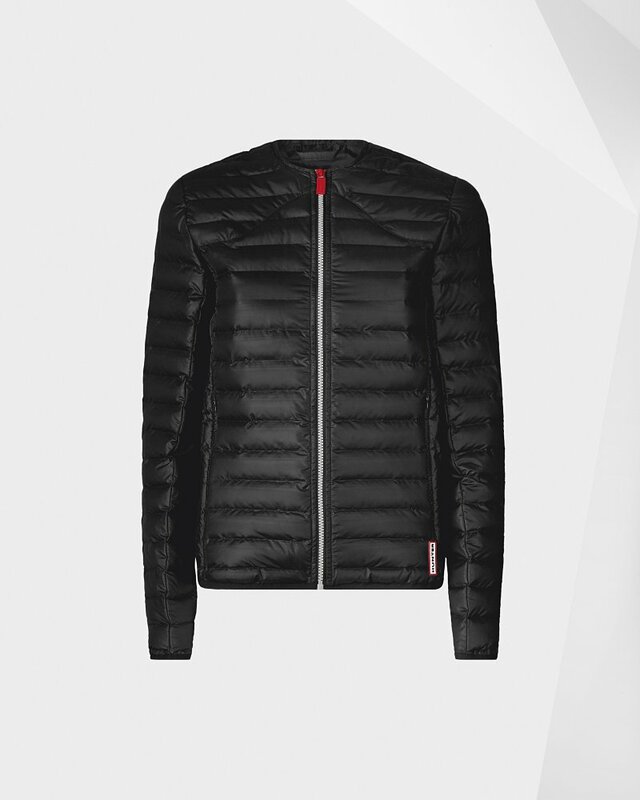 Rated 5 out of 5 by Hunter817 from Great Jacket I absolutely love this jacket. I currently have 2 colors and they both look great. Rated 5 out of 5 by C Shriver from So warm and cute The jacket is light, not bulky and draws attention. I get so many compliments. I love it. Rated 5 out of 5 by Smokin Ls from Great Jacket This was a Christmas gift 4 Bae! Fits perfectly in my eyes. Looks good on her. Great Jacket! Hey, fellas grab one 4 that special someone. You want be disappointed!!! NAMASTE! Rated 5 out of 5 by Ros M from It does the job! This midlayer jacket is very warm just by itself. It is true to size. And looks cute with either pants or skirt. Rated 5 out of 5 by KKim from Very warm I love this jacket, it’s so warm. The material is great! The only thing I don’t like about it is the shoulder part. I feel like it’s made for someone with a broad shoulder. The shoulder seems to puff up when my arms are down. But overall I love it!